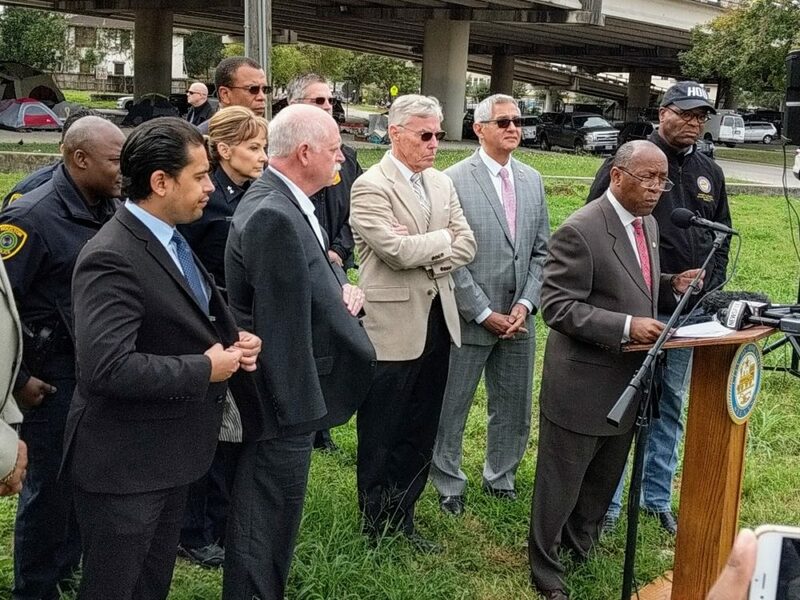 Mayor Sylvester Turner and other Houston officials call for the cleanup of encampments within the city. 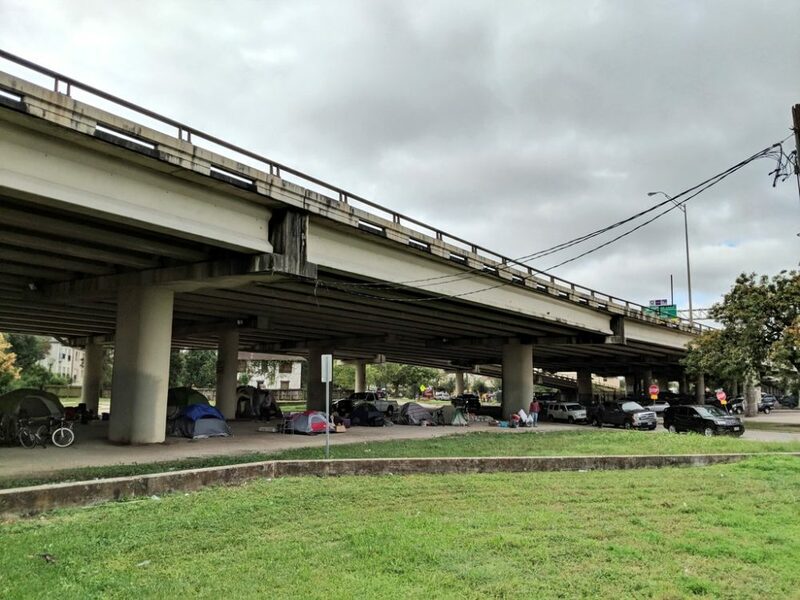 A man was killed Tuesday near an encampment under 1-69 on Caroline Street, a fact Houston Mayor Sylvester Turner is using to highlight what he said are increasingly dangerous conditions for Houston’s unsheltered. During a press conference at the site, Turner and other city officials called on a federal judge to undo a temporary restraining order that prevents the city from enforcing its restrictions on encampments. 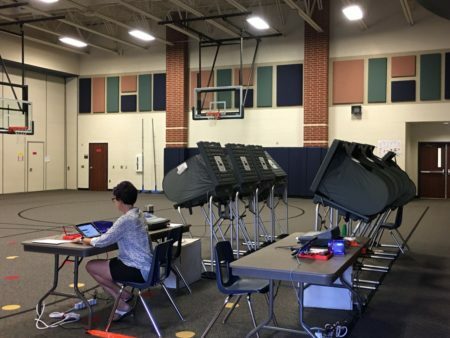 City officials also raised concerns of a public health problem. They say human waste in the camps is contaminating soil and spreading disease. Turner said a “deep cleansing” of the Caroline Street camp will begin next week, a process that involves clearing out anyone camped at the site, removing trash and human waste. A homeless encampment under I-69 where a man was shot and killed Tuesday. 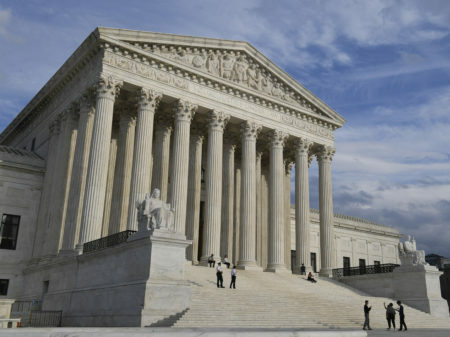 The ordinances blocked by the court aimed to limit the size and scope of what items people could bring onto public property, an effort to get people to choose city housing over encampments. With the restraining order in effect and the city’s ability to regulate the camps limited, Turner said sanitation and crime within the encampments has gotten worse. “It’s absolutely a disingenuous comment,” said American Civil Liberties Union attorney Trisha Trigilio, regarding Turner’s remarks that the restraining order prevents the city from properly ensuring health and safety in the camps. “The truth is that all the injunction said is that officers can’t ticket or arrest homeless people for living in tents, the city has every other policy option available,” she said. Trigilio said the city should install portable toilets and hand-washing stations to combat the spread of disease. 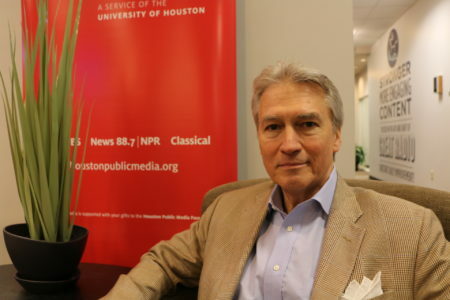 The ACLU maintains that the city’s restrictions are a form of cruel punishment against the homeless. 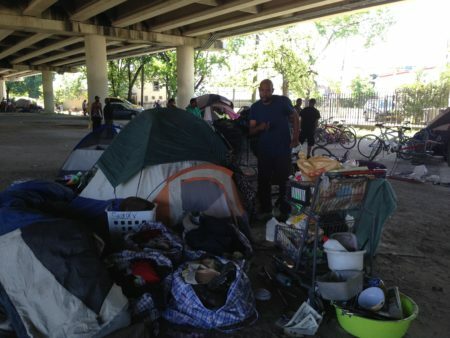 The ACLU is representing three homeless Houstonians in a lawsuit responsible for the restraining order. A federal judge has asked for expedited briefs on the case which the city attorney said leads him to think the case will be decided quickly.